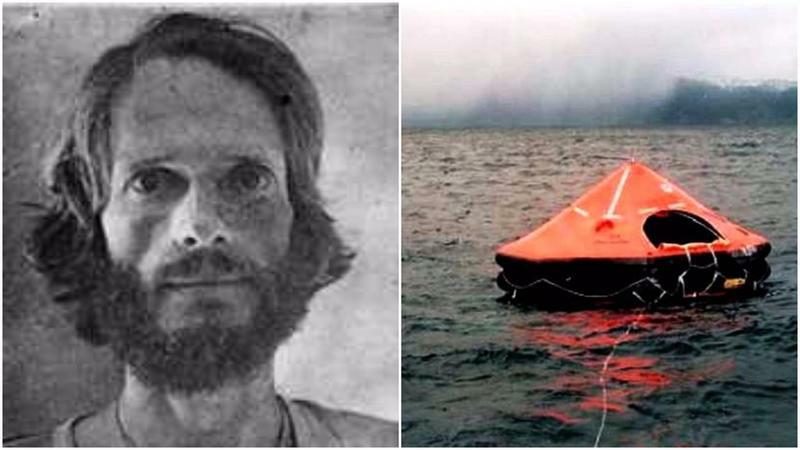 The story of Steven Callahan, who miraculously survived 76 days adrift without food and water reserves, is inspiring on so many levels. 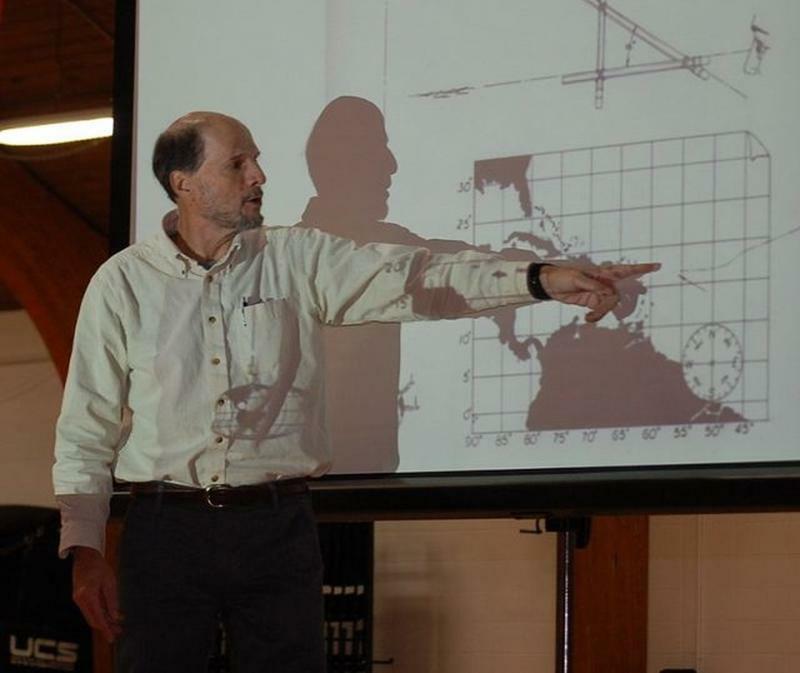 His entire ordeal is very well documented and, over the last few decades, has been a reference point for a number of survival training, movies, books, and documentaries. How Did Callahan Survived 76 Days Adrift? Steven Callahan wanted to escape the misery of his recent divorce with his wife, so he came up with an ambitious idea to tour the world on his personally designed boat that he dubbed ‘Napoleon Solo’. Callahan’s epic journey began from Newport, Rhode Island in 1981 in his small 21.3-foot-long boat. He then sailed to Bermuda and reached England safely. Callahan left the famous English port of Cornwall aiming for Antigua as part of a group of sailors taking part in a single-handed race. Unfortunately, he had to drop out of the race while in Spain. A wave of bad weather had apparently sunk a good number of racing boats and had damaged Napoleon Solo badly enough for Callahan to abandon the race. After a short stop during which Callahan adequately repaired his boat, he decided to continue his voyage through Spain and Portugal coming out of Madeira and Canaries. After stopping at the Canaries, Napoleon Solo left for Antigua on January 29, 1982. After a week into his journey, Callahan’s boat collided against an unknown object most probably a giant whale which caused considerable damage to the structure of the boat. Callahan had to abandon the main boat and left it to sink after escaping on a tiny life boat. He went to and fro to the sinking boat to get the necessary objects such as a gun, solar stills and other things that he considered might help in the long run. This decision of preparing for the worst actually contributed a great deal in saving Callahan’s life. He was left with a small life boat, without any food and water 800 miles west of the Canaries in the middle of Atlantic with no sense of direction. The first thing Callahan decided to do was to make sure he developed some sort of mechanism to procure water and food. At first, he had to break open a solar still just to learn the entire mechanism of how it works. He then collected drinking water from the remaining solar stills and used other devices to collect water, together they produced enough water for him to survive a day: almost one pint a day. The next big challenge was to feed himself which Callahan achieved with tremendous success due to his determination and will power. He managed to catch fishes for food mostly triggerfish, but occasionally hunted birds as well using his spear gun. With no way of cooking the prey in the tiny rubber boat he had to eat them all raw, not very appetizing but it helped to save his life. After almost 14 days in the middle of nowhere and with very limited food and water supplies Callahan managed to spot a passing ship. This was a ray of hope for him, and he quickly used his flare gun to attract the crew’s attention, he failed to do so and ship simply sailed by without noticing him. This made Callahan even more desperate and hopeless and at one time he almost gave up on life. After more than a month adrift Callahan damaged his boat quiet badly while trying to fish for his meal, a whole side of the boat was completely ripped. For the next ten days, he spent days and nights struggling to keep the fragile raft afloat and finally managed to fix the problem. In his own words when he repaired his damaged life raft it felt like the biggest achievement or some kind of a victory of his life. On the 74th day, Callahan had only three cans of drinking water left and the hope of survival was slowly fading away in front of his eyes. On the eve of 75th day adrift with almost no food and water Callahan spotted lights on the island of Galante which is located South east of Guadeloupe. This brought all his hopes back and gave him the courage to carry on a few more hours, the next morning a group of fishermen spotted the poor man and rescued him to the island. After spending 76 days in Atlantic Callahan was finally rescued but it took him another few weeks before he could properly stand up on his feet and another few to properly walk again.